Whether you’re a new business or have been in the industry for years, organizing your company forms with your logo and information will maintain a professional appearance and enhance customer loyalty. At Bellia we can help you design new forms with your logo, company information and color themes or you can supply your files to us for professional high-quality printing at affordable prices. Be sure that you’re representing your brand and clearly informing clients with effective eye-catching forms for your business. Bellia has a wide variety of paper stock and finishing options to suite any business’s needs. 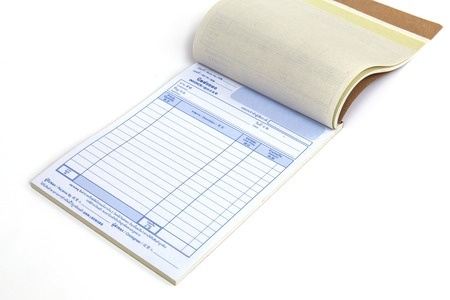 Want more information on custom forms for your business? 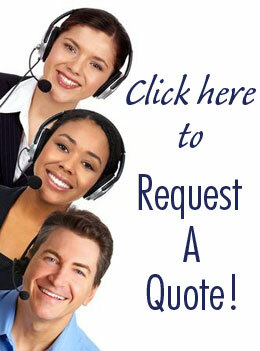 Fill out a quote request or call us today for more information!